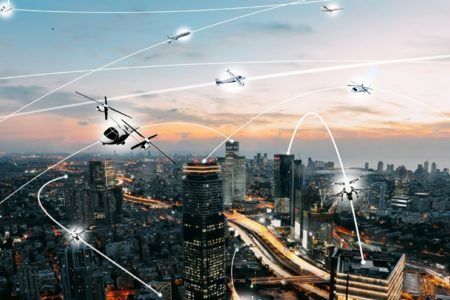 NASA’s Urban Air Mobility Grand Challenge is part of a growing movement within the aviation community to develop a future urban air transport system. Here’s one artist’s rendition of how a future urban airspace might look. NASA is assessing responses to an initial Request for Information (RFI) as the first step in kicking off its Grand Challenge. Responses were due November 16, 2018 and served to get a better idea of what organizations are interested in participating. Participants might include air vehicle developers, air traffic management system developers, the FAA, and others. 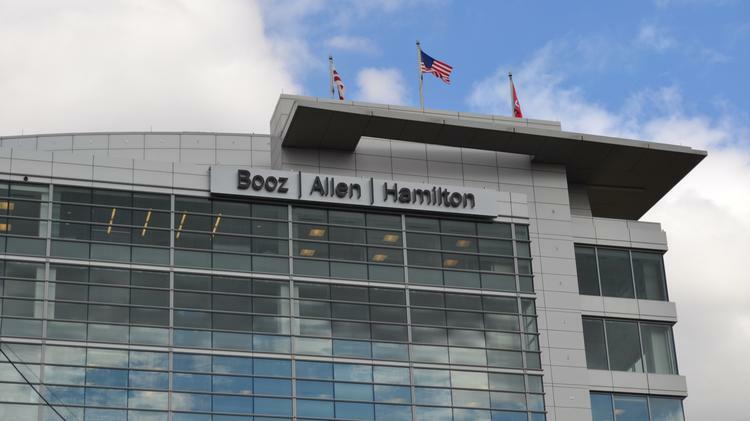 Certain consulting firms, like Booz Allen Hamilton, have already started working through select scenarios. The RFI document, released by NASA one month earlier, stated “each participant will each be challenged to complete a series of common safety and integration scenarios”. The actual scenarios will be released after NASA finishes assessing potential participants. The Aircraft Owners and Pilot’s Association (AOPA) has expressed interest in getting involved with the Grand Challenges. A briefing published by the AOPA declared Senior Director of Airspace, Air Traffic, and Aviation Security Rune Duke wrote to NASA, reminding them that for the Grand Challenges program, “collaboration with other airspace stakeholders will be key to success.” AOPA has repeatedly shown interest in tackling metropolitan air transport challenges. They recently published this video from the National Business Aviation conference in Orlando, Oct 2018. 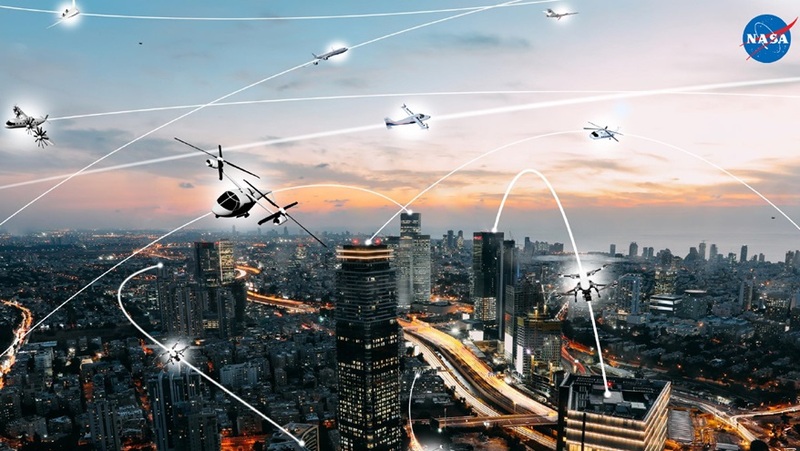 The Urban Air Mobility (UAM) Grand Challenge is a multi-phase program that will, over the course of several years, identify and address the key challenges associated with accessible air transport systems in metropolitan areas. The first phase, named GC-1, will kick off the program by promoting UAM and building the public’s confidence in its safety. NASA plans to sponsor community learning and a possible flight demonstration as part of this mission.